Formula One and local organisers have given up on plans to hold a race in downtown Miami because of the disruption for businesses and residents, according to the Miami Herald. 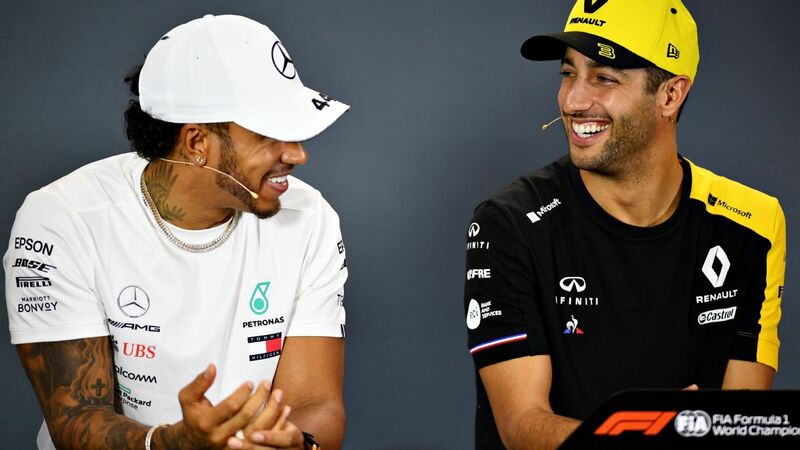 Lewis Hamilton sympathises with the situation Charles Leclerc finds himself in this year, saying he sees similarities to what he dealt with in his infamous rookie season alongside Fernando Alonso in 2007. The NFL's 32 teams start drafting its newest class of superstars on Thursday. What would the F1 grid this year look like if it started with something similar? Fernando Alonso said it was 'good to be back' at Indianapolis ahead of his Triple Crown attempt at next month's Indy 500 race.